When a country is located at the crossroads of Europe, it’s strategically placed for success. Belgium is home to major seaports, a highly developed transport supply chain, and a range of global companies. But finding the right skills to meet the growing technical and logistical demands of these sectors is a problem. Trained technicians and reach truck drivers consistently rank in the top three most in-demand roles in the country. ManpowerGroup Belgium saw an opportunity and rose to the challenge. One-by-one, three logistics training academies were created across the country and became the models for a more advanced technical skills academies. This scalable workforce solution is being adapted to meet the needs of other countries as well. Leading a consortium along with client experts and local training center Athetys, ManpowerGroup created the Manpower Logistics Academy in 2007 to solve the shortage of forklift drivers. This customizable program quickly became an industry-accepted training model, incorporating driver and safety training, soft skills mentoring and one-on-one coaching. Certified trainees were proud to leave physical heavy lifting behind and become certified drivers. And clients were rewarded with highly skilled, engaged and loyal employees – leading to higher retention rates and easing the skills shortage in the future. 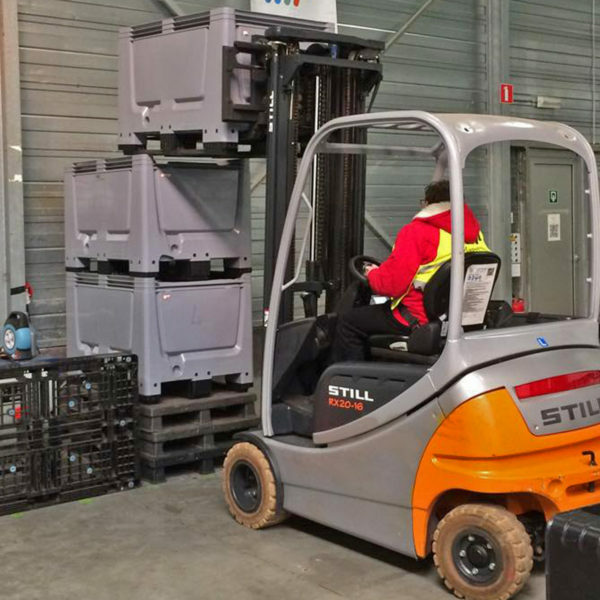 Bram from Brussels used his forklift training as a springboard to a career track at DHL. Assessed with leadership capabilities during his initial screening, Bram was promoted to team leader after six months on the job and department supervisor after one year. Training for Mohammed, a refugee from Syria, started with the basics – how to ride a bike. His successful forklift training in Manpower Belgium’s partnership with a local non-profit organization earned Mohammed a job – and a new future for himself and his family in Belgium. The capability an organization or process has to handle a growing amount of work – or its potential to be enlarged to manage increased demand. What would it take to adapt the logistics training model to meet the growing demand for more highly skilled technical jobs? Once again ManpowerGroup Belgium listened to the needs of its clients and partnered with local training company MaSEOS to create Manpower Technical Academy in 2017. 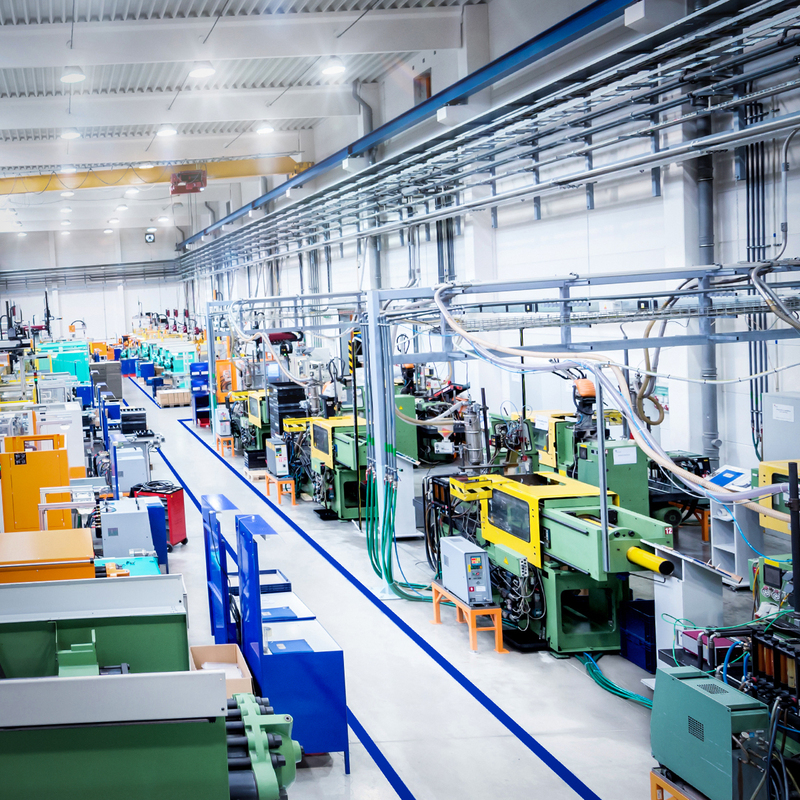 Ten accelerated, four-week training programs combine online learning with hands-on, experiential training in electronics, hydraulics, and machinery operation and repair. Trainees are proud to become certified technicians and see a bright future with companies that are gaining the exact skills they need to see their businesses grow.